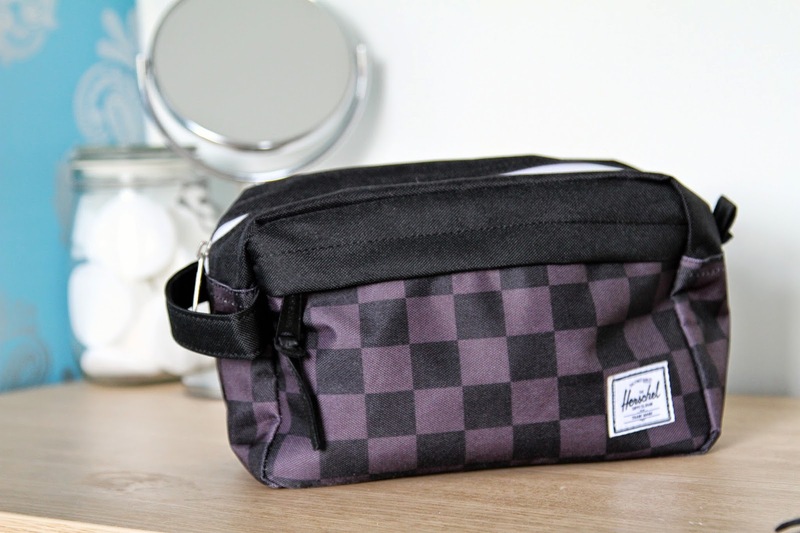 I have always loved a good old wash bag, housing the most commonly used toiletries and products you own, also not to mention the ease of picking it up when you are staying out the night or going on holiday. But to me a good wash bag isn’t just the plain leather thing your dad use to have, its all about the style now, and I have just picked up my all time favourite. The bag I have bought is by Herschel, a well recognised accessory company selling products from bags to laptop cases. They have recently stormed the market from the boom of the vintage backpack look everyone has loved, and currently working on new designs for festival and summer wear. I would say Herschel is a premium fashion company, as their products are quite high priced however you receive an outstanding quality with all of their designs. Even the wash bag has a waterproof seal and their signature patterned fabric inside. 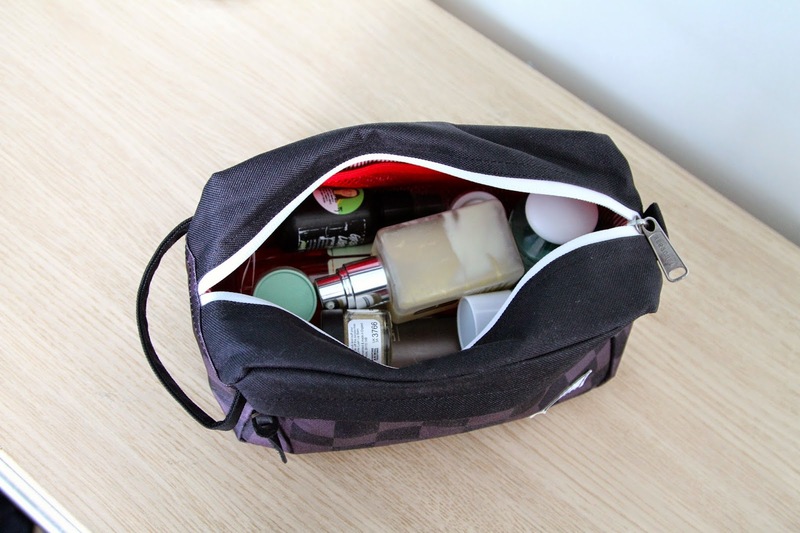 This bag offers plenty of room for all of your commonly used toiletries and providing a secure, long lasting protection for all trips away! At £30 this is a bit pricy for a wash bag but as mentioned before it is totally justified by the design and build quality. High 9/10 for this product! I love it!